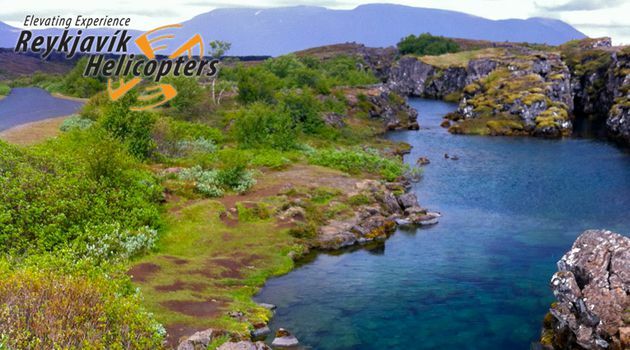 The Golden Circle is the most popular tour for visitors in Iceland. 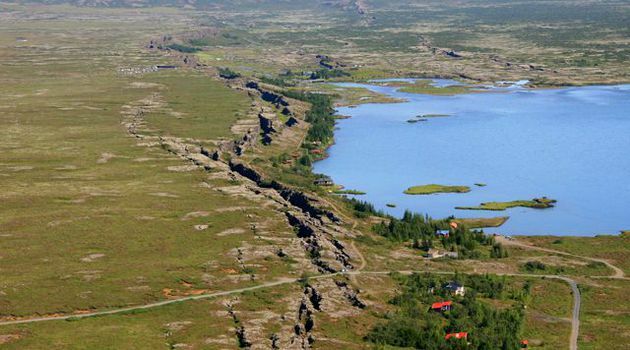 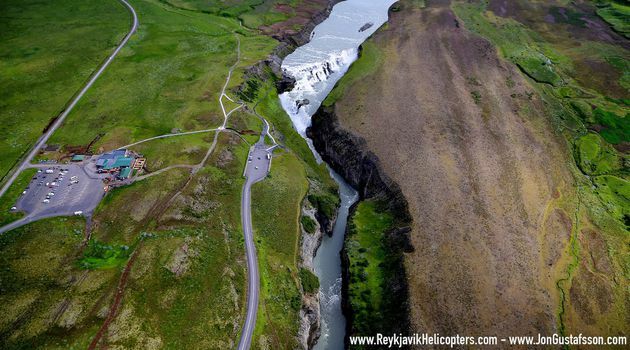 It is a spectacular round trip from Reykjavík to Þingvellir, Geysir and Gullfoss. 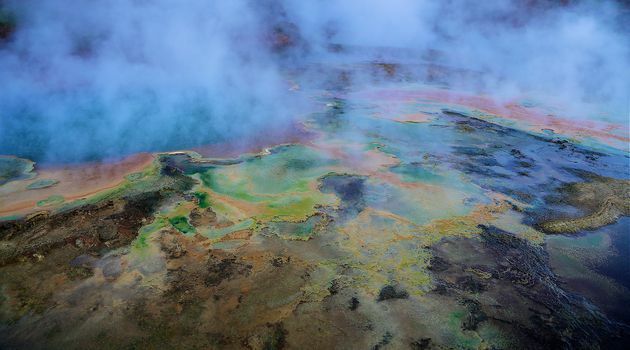 Once you get to these places you will know why they are at the top of the list. 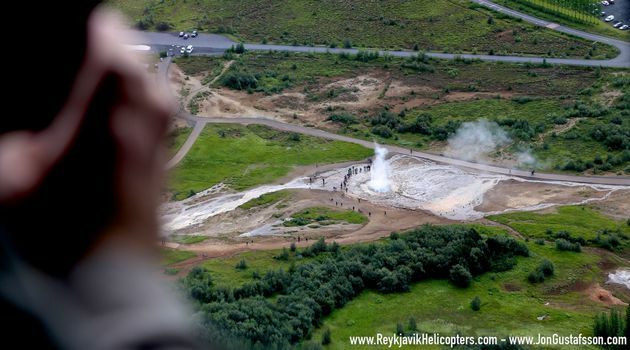 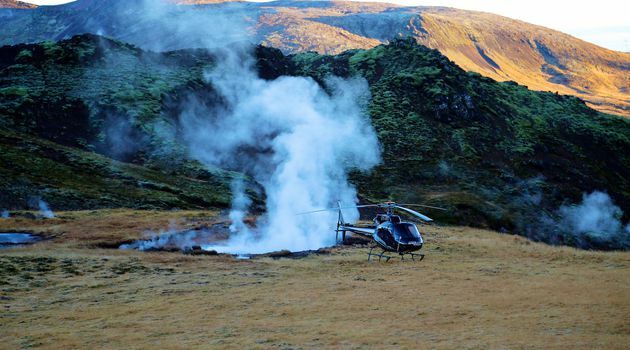 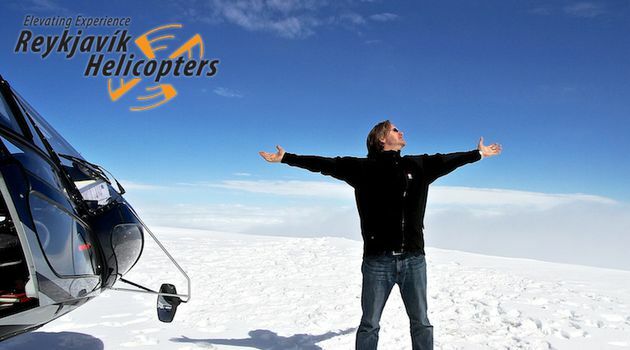 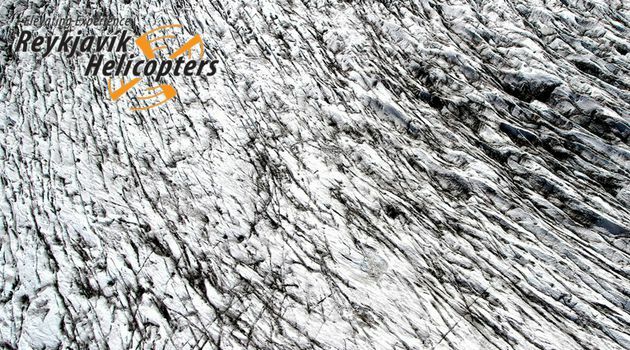 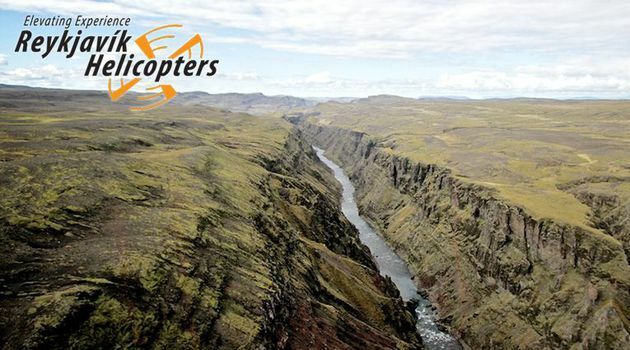 Since we do not need any roads for our helicopters we can add to the tour (weather permitting) a landing on top of Langjökull (the Long Glacier) in the highlands of Iceland and a visit to a wilderness geothermal pool at Mount Hengill. 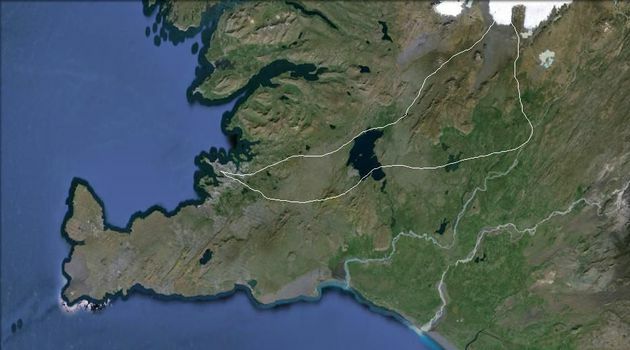 Journey time about 2,5 hours.